← Convert px3 to bmp and set color depth via command line? Supposing that you get a prn file and you want to view it, what’s your plan? As you know, prn is a kind of file that you can not open arbitrarily, but you can convert it to a universal file document format, such as, tif, bmp and jpg. 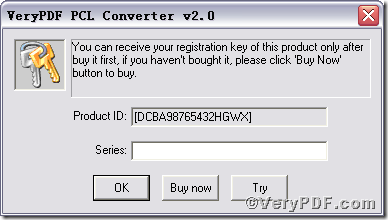 You should not worry about the tool, the VeryPDF.com offers you PCL Converter, it quickly converts PCL and PXL print files to Adobe Acrobat PDF files as well as PS, Postscript, TIF, TIFF, JPG, JPEG, BMP, PCX, PXL files. This is not a raster based conversion. 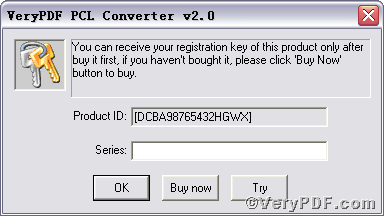 PCL Converter can be used to create either bitmap files (PCX, TIF, JPEG, etc.) 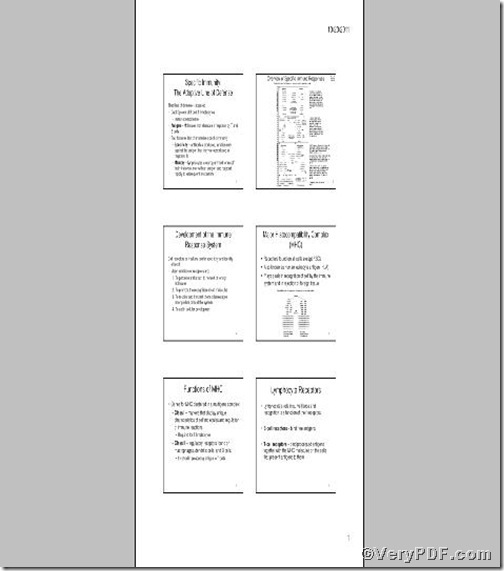 at various resolutions or searchable PDF, PS, Postscript files. Now, the below part is going to illustrate how to convert prn to tif and set color depth using PCL Converter command line. 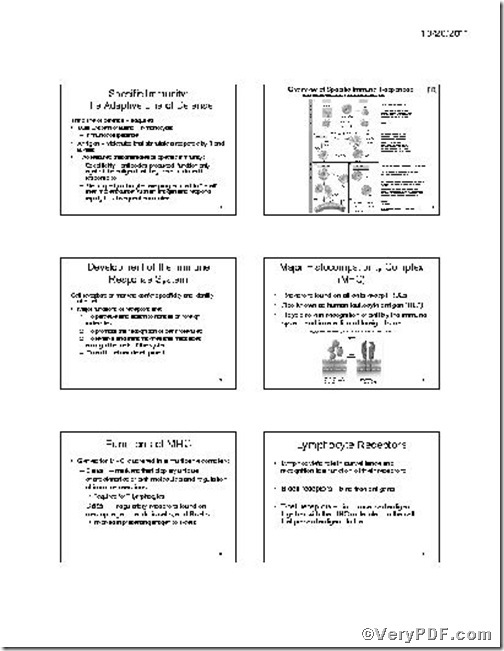 The pictures tell you the prn is converted to tif. 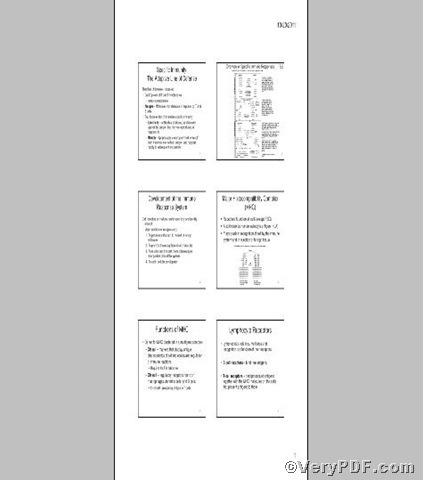 If you want to get more information, you can read VeryPDF PCL Converter user manual or just visit at www.verypdf.com site. This entry was posted in VeryPDF Blog and tagged command line, PCL Converter command line, prn to tif, set color depth. Bookmark the permalink.